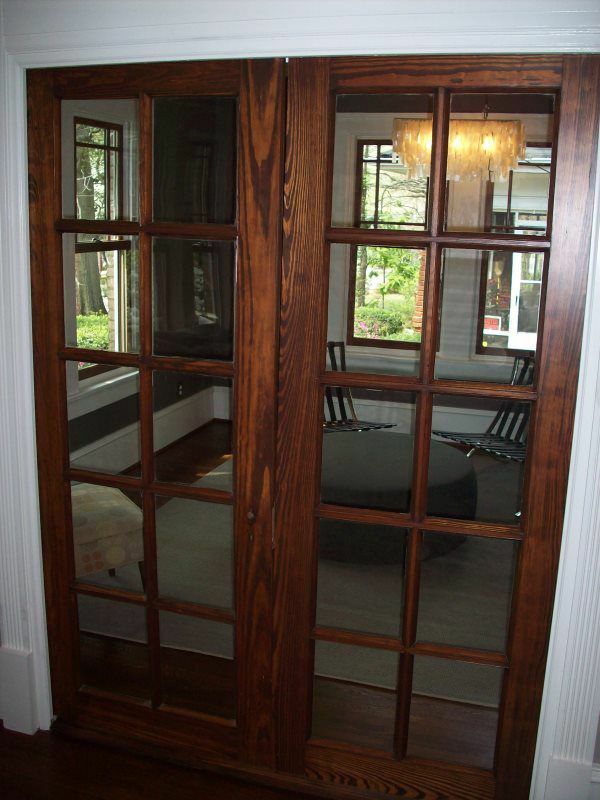 Refinishing wood doors, sidelights, and transom windows is our only business. We are trained wood workers that understand the complexity of working with wood. We are not painters trying to get more business. 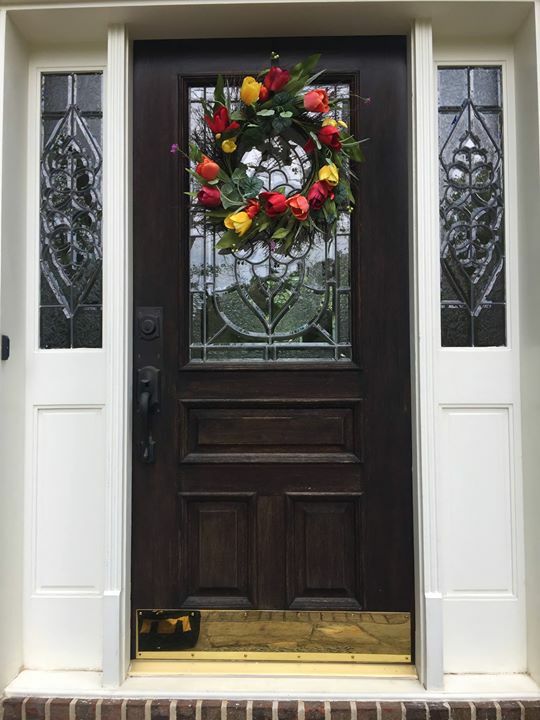 We understand that your front entryway is your home’s first impression and that your home is probably your single biggest investment. We know that doors in bad condition make the wrong impression for your business. 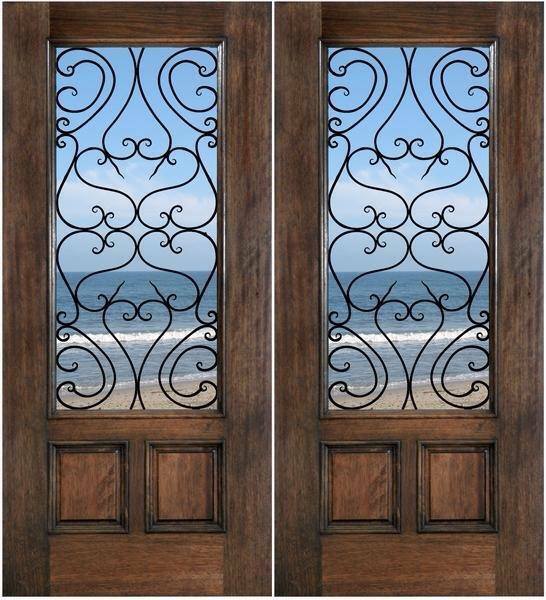 We know what it takes to get your doors looking beautiful and we also know what it takes to make your investment last. 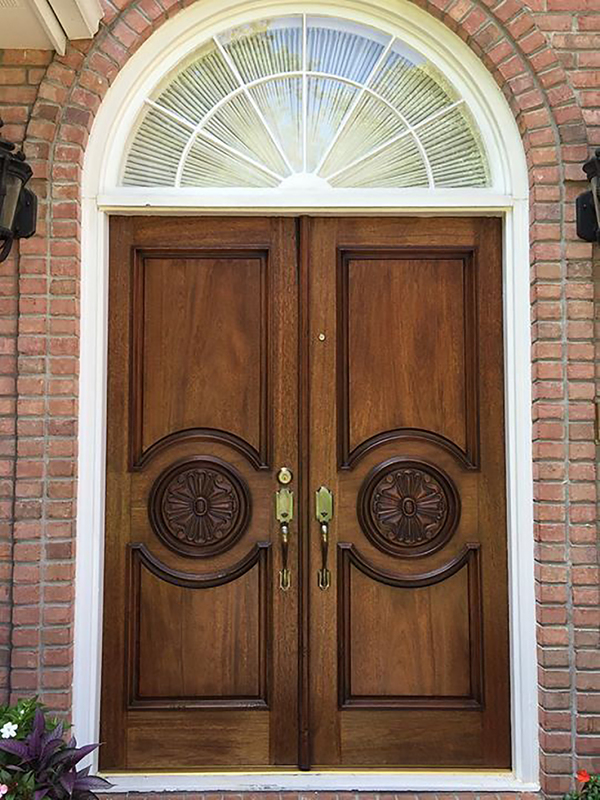 Whether you need one residential door, 10 office doors, or 80 church doors refinished, you’ve come to the right place! We do things one way: the right way. Because we care about the environment, Reformation Doors is now a GREEN company! 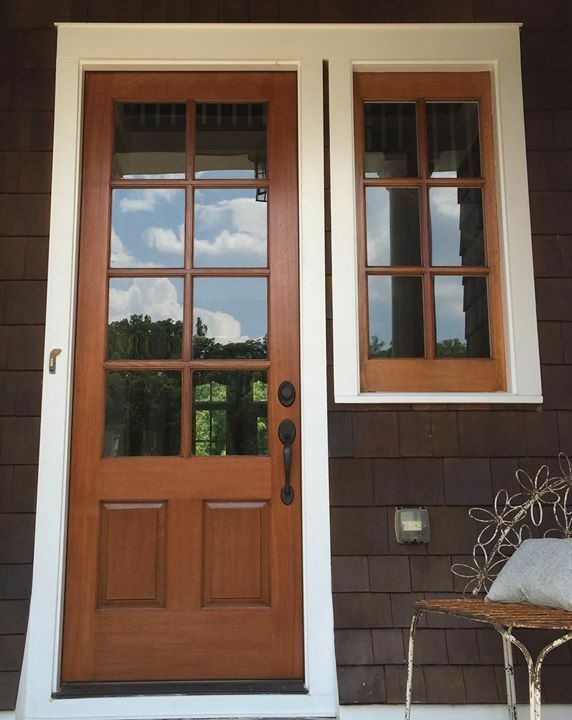 You can now get your doors and entryway refinished with water-based stains and topcoats that are stronger than most oil-based products. Water-based products release drastically less VOC’s into the air and empty cans can be recycled and are much less dangerous in landfills. To schedule your FREE On-Location Estimate, please fill in the form below or call.